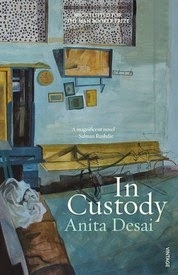 Touching and wonderfully funny, In Custody is woven around the yearnings and calamities of a small town scholar in the north of India. An impoverished college lecturer, Deven, sees a way to escape from the meanness of his daily life when he is asked to interview India’s greatest Urdu poet, Nur – a project that can only end in disaster. I have always admired the writing style of the author Anita Desai. She has a knack of weaving emotions so beautiful amidst a startling array of characters that the effect is just spell binding.The author talks about bygone eras, times that were and yet recreates the magic so well that a reader is left asking for more. She doesn’t cease to surprise me with her work every time I read one of her books and I would really like to thank Random House for giving me such an amazing opportunity to read her wonderful books.This book is I had to describe in one word it would be – enchantingly beautiful. Well I have a strange norm not to watch movies based on books and luckily I haven’t watched one that was made on this movie. That ensured I basked in the beauty of this book completely. From the first word to the last this book is rich in emotions as it talks about life and the complexity of relationships so heart touchingly. The author has managed to pull the reader to the city where the main character Deven is based and go through all that he does, in a way exist is his body and experience what he does. His fears, his anguish, the pain, the worry and the scepticism towards life, all makes it one gripping read. The author’s narrative is exemplarily making me fall in love with her one more time. There are a lot of places where I had to stop reading the book for sometime as the emotions had gripped me so hard somewhere in the gut that I felt too choked up to read it further. Strongly recommended for people who enjoy Indian writers, Indian fiction and most importantly tales that are based on relationships and high on emotions. 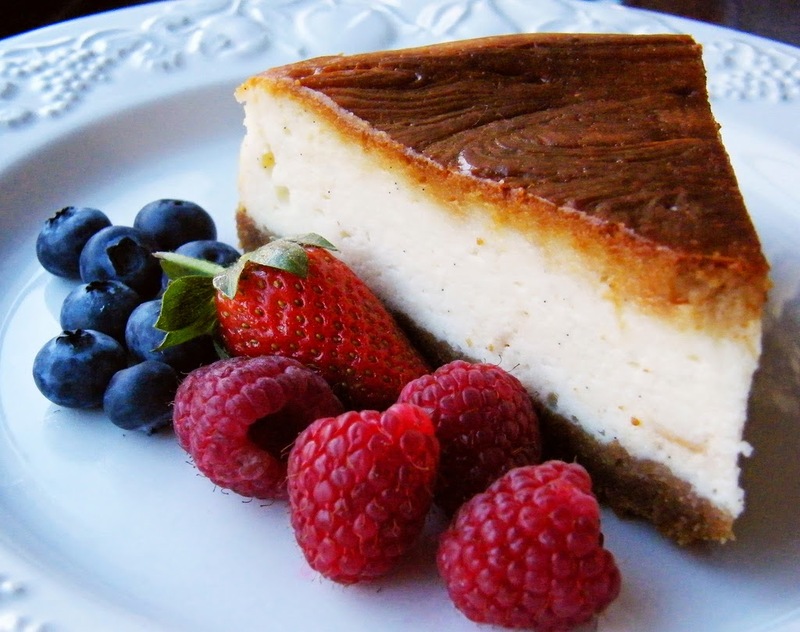 This book is like cheese cake - yummy , rare, different and delicious!